Shortly before going to bed, you should stop thinking about anything stressful and instead try to wind down the day early. Write down anything that’s bothering you. Beer and red wine may make you sleepy, but they prevent restful sleep. We advise animal hair allergy sufferers not to use down duvets, but to sleep in synthetic materials. If you have a pollen allergy, you can significantly reduce your exposure to allergens by taking a shower before going to bed, washing your hair, and not storing pollen-laden clothing in your bedroom. If you are allergic to animal or plant fibres, we recommend the Medicott® mattress cover made of synthetic fibres. This inhibits the formation and accumulation of dangerous mould and restricts the nutritional basis for dust mites. If you can’t fall asleep in the evening, or if you wake up at night and can’t get back to sleep, don’t just stay in bed. Get up, read something, or make yourself a cup of hot milk with honey. 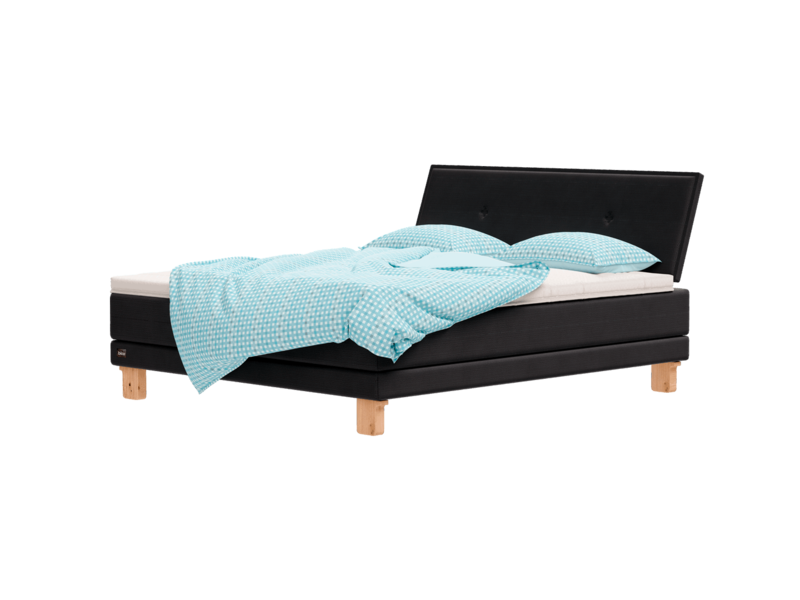 A bed that is large enough and adapted to your needs contributes to relaxed and deep sleep. Your bed should be at least 20 cm longer than your height, and a width of at least 160 cm is recommended if there are two people sleeping in the bed. Do not go to bed on a full or empty stomach; ideally, your last meal should be three hours before bedtime. A short walk or relaxing music can work wonders if you have trouble falling asleep. Your bedroom is neither your office nor your living room, so don’t use a television or computer. The bright light from these devices inhibits the production of the sleep hormone, melatonin. If you have problems falling asleep, you should avoid taking an afternoon nap. Avoid acidic drinks, and food that is spicy or hard to digest – heartburn is well-known as a “sleep thief”. It sounds logical, but it’s often overlooked: don’t go to bed until you’re really tired. 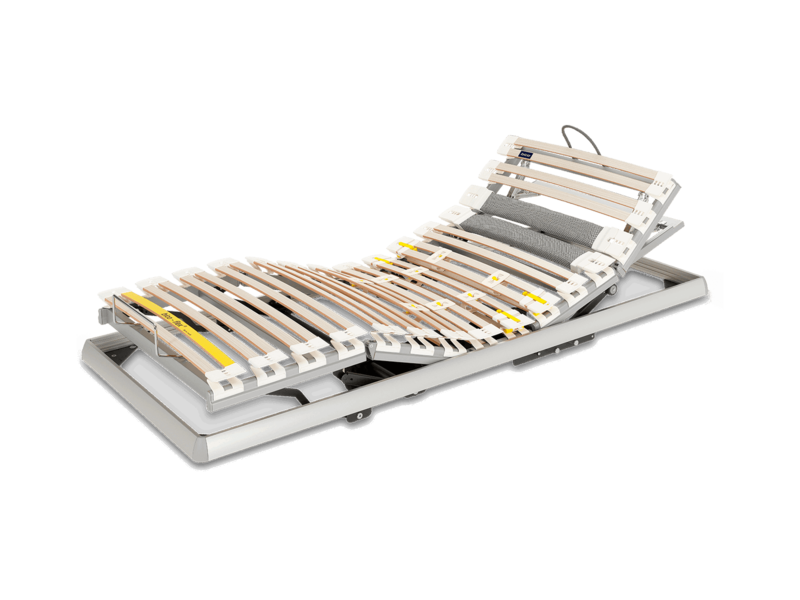 Regular exercise and a back-friendly bed that supports the lumbar vertebrae, cushions the pelvis well, and allows a relieving distribution of pressure, help to relieve back pain. On the one hand, targeted strengthening of the affected muscles and correct posture when sitting, lifting and carrying offer relief for neck pain, but lying correctly also quickly has a positive effect on the neck. Optimal positioning of the cervical vertebrae during sleep, with the right support in all sleeping positions, contributes considerably to your well-being all night and during the daytime. Stay away from sweets right before bed. They increase your blood sugar level, and shortly afterwards leave behind an even greater feeling of hunger. You should leave around four hours between sports activities and going to bed, because sport stimulates the mind, as well as the circulation. Avoid textiles such as carpets and curtains in the bedroom, as these can serve as “dust traps” and a home for mites. Ensure that the temperature in the bedroom is cooler than in other rooms, and that there is sufficient fresh air; a cooler temperature signals to the body that it should save energy, so it reduces its activity. We recommend a room temperature of 16°-18° Celsius. You should not drink coffee or energy drinks for at least six hours before you want to go to sleep. Even a single caffeinated drink in the evening shifts your body’s day-night rhythm around 40 minutes backwards – right up until the following morning, so getting up the next day is difficult too. How can I tell if I’m lying in the correct position? It’s hard to judge for yourself, which is why it’s important to get specialist advice. 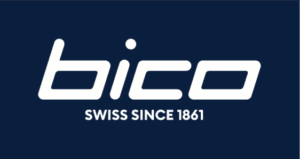 Let us advise you at your specialist dealer or at our showroom in Schänis. 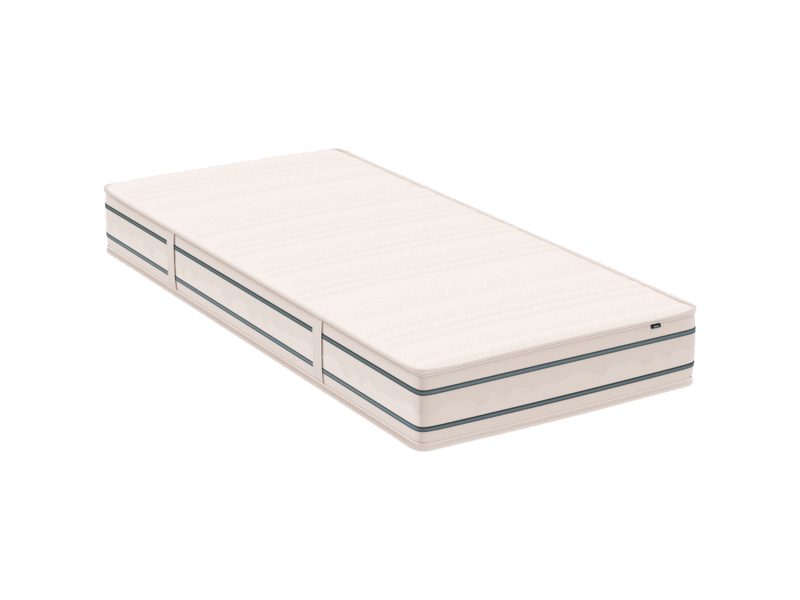 What do you currently recommend: a hard or soft mattress? This depends entirely on your needs, as well as on your individual body weight. Does the insert frame also play an important role in comfort when lying in bed? The right combination of mattress and insert frame does make a difference. 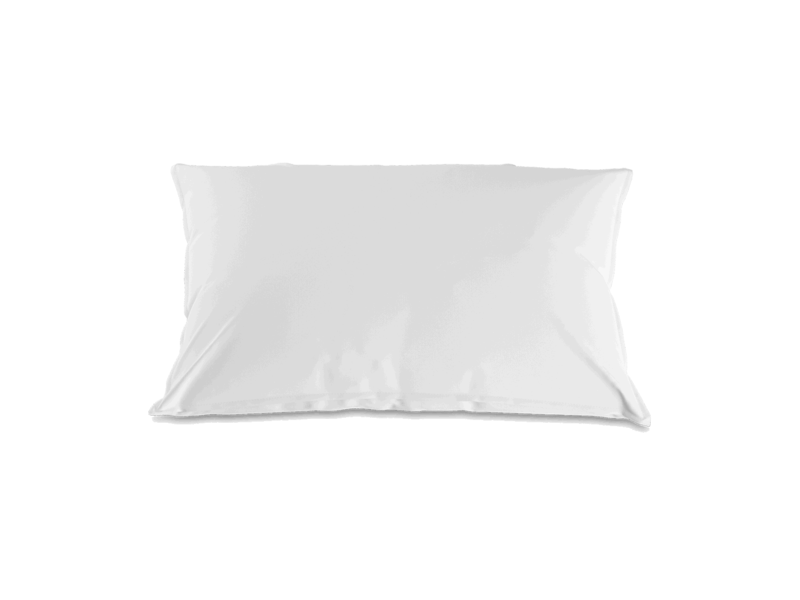 The insert frame helps to make your sleeping position more ergonomically ideal. How can I clean the mattress? You can wash all our mattress covers yourself or have them dry-cleaned. You should also follow the care instructions for your mattress. Do I have to turn the mattress? Yes, preferably every time you change the bed sheets. I often read in bed; what do you recommend? 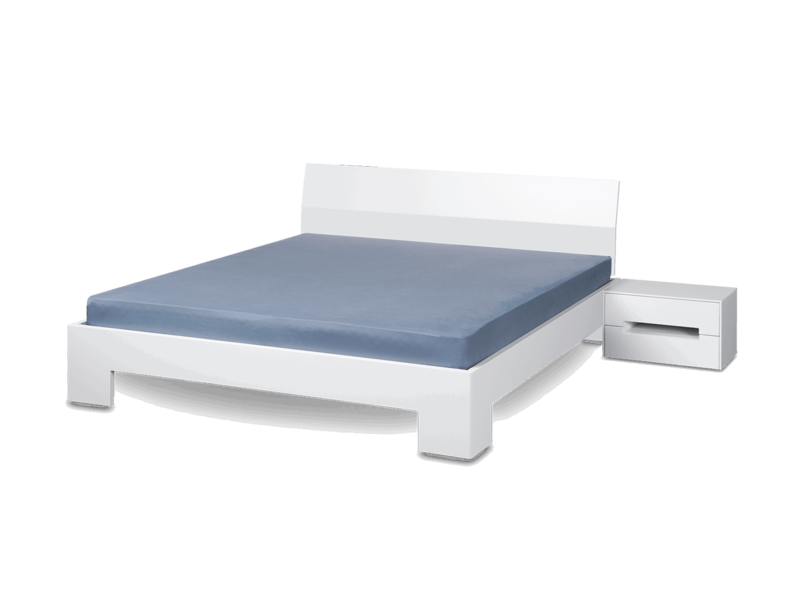 An insert frame with seat wedge, or an electrically adjustable one with various functions – always combined with the right mattress. You can try sleep solutions to find out what is right for you at our showroom in Schänis, or at your local dealer. Healthy, deep sleep is hugely important to your baby’s development. To ensure a relaxing night and a good start to the next day, consider these useful tips and advice on the subject of your baby’s sleep. Babies are very sensitive in perceiving stress, and so parental tension can transfer directly to their offspring. As banal as it may sound sometimes, keep calm and remember that you are not alone. Try to take advantage of the opportunity to lie down when your baby is asleep – this will help you to find peace and a fresh energy. 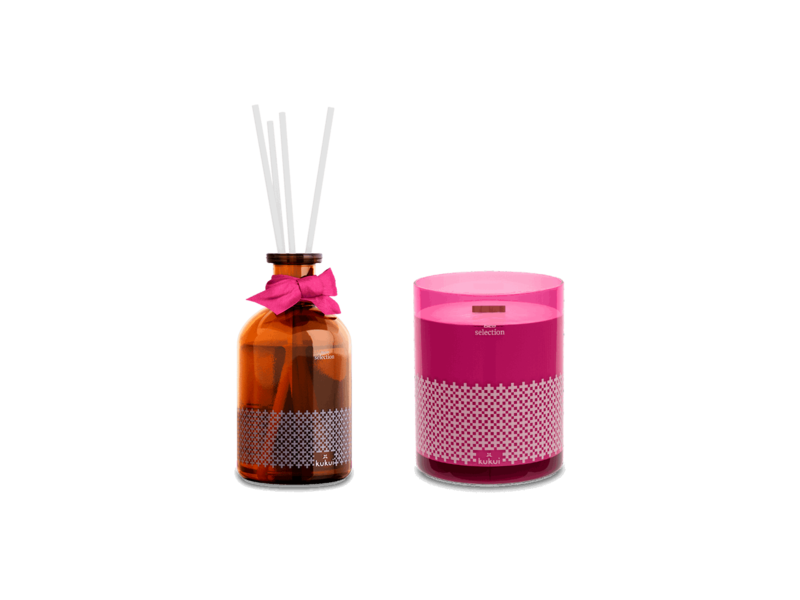 It is recommended to wind down the day gradually, as a quiet environment is particularly important for falling asleep. Use small rituals to signal that it is evening and therefore time to go to sleep soon: keep the light dimmed, make sure the volume stays low, and put your baby into pyjamas. Gentle stroking also helps to calm baby down. Choose a suitable mattress for your baby. It should be rather firm, so your child does not sink into it. It should also be low in harmful substances: check for an appropriate declaration on the mattress, or ask for one. Build your baby a little nest for the night, made from cloths and a few soft toys. To avoid any risk of suffocation, always make sure that nothing can fall onto your baby’s face during sleep. The main function of a night light is to enable you to find your way at night, as babies are not scared of the dark before the age of two. When they are born, babies do not yet have a day and night rhythm, and they need to learn during their first four to six months that they should sleep at night. A regular daily routine with a good balance of resting and active phases is therefore recommended. Stimulation should be reduced and a calm, familiar atmosphere created, especially towards the end of the day. Do not put newborns down to sleep until they are really tired. From the age of three months, you can start to put your baby to bed when they are still awake – this is how babies learn to fall asleep. Rhythmic sounds can have a calming effect on babies: car trips, ventilator, the washing machine, vacuum cleaner, dishwasher, or classical music. The bedroom shouldn’t be too warm. The ideal temperature is 18–20 °C, and the optimum humidity 50–60%. Because indoor air is very dry in winter, damp cloths or a humidifier help to attain this level of humidity.